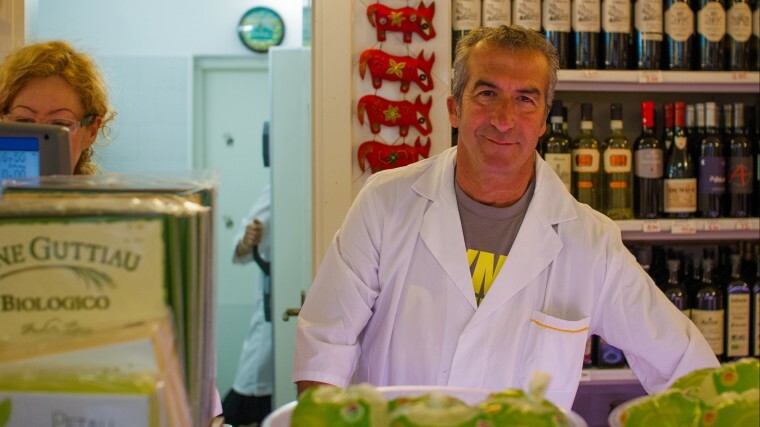 A Rome food tour that makes Roman cuisine one of the tastiest in Italy. Make your own pizza, visit traditional trattorias and go behind the scenes at a local butcher and cheese shop. 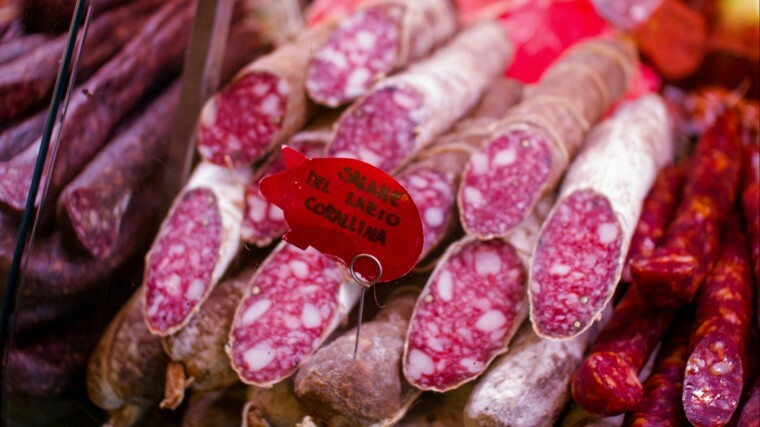 Learn why there's no such thing as 'Italian food' & where to eat when in Rome. This immersive Rome food tour starts in one of the city's finest foodie neighborhoods: the old Jewish Ghetto. As you stop into some of the neighborhood's favorite trattorias to taste typical Roman starters, your guide will tell you how Roman cuisine developed from the unique mix of people in the city and the ingredients that were seasonally available to them. 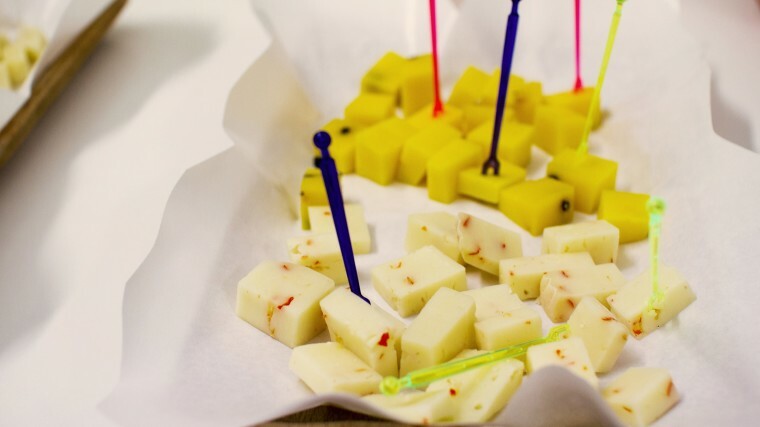 Leaving the ghetto, you'll head straight to an artisanal cheese shop for a tasting of Pecorino Romano and other Italian cheeses complemented with a glass of local white wine. Then it's on to one of the city’s most iconic delis to try the deep-fried rice balls called supplì with a glass of Italian craft beer. Didn't know the Italians were enthusiastic beer brewers? This is just one of the many revelations on this tour. 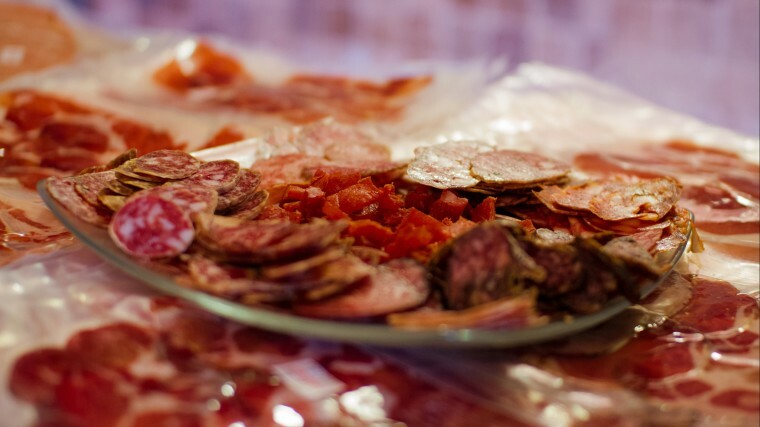 Less surprising will be the mouth-watering charcuterie that you will taste at your next stop, a neighborhood butcher who specializes in local favorites like salami spiked with fennel. You'll also get another glass of wine; this time a red produced in the region. Most Rome food tours stop here, but we have a special surprise. After a quick olive oil and balsamic vinegar tasting, it’s time to play chef at a local pizzeria. 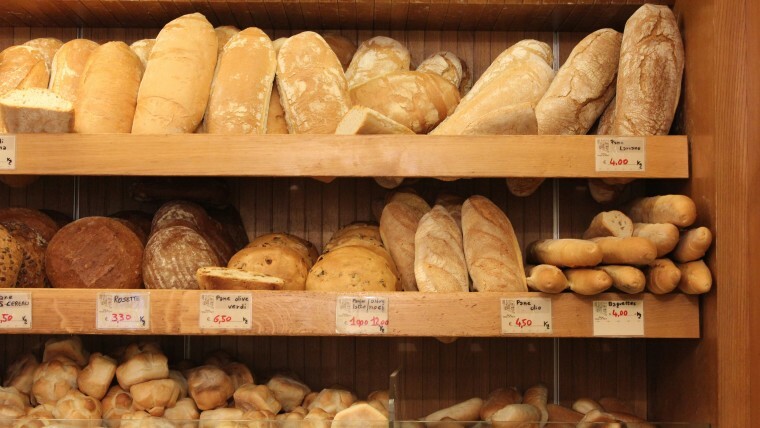 Because it takes so long for the dough to prove, it'll be waiting for you when you arrive. You’ll roll it, add your own toppings and slide it into the huge wood-burning oven. As you work you'll also learn interesting hints and tips for making pizza at home, as well as the very important difference between Roman and Neapolitan pizzas. You'll finish off the evening in the Italian style; with a stroll through the city and a cup or cone of gelato, learning what differentiates this Italian treat from normal ice cream or sorbet. With small groups of only 12 people or fewer, your Rome Food Tour will be more like a casual outing with friends than a traditional tour. You’ll be able to engage more with your guide as they teach you what you should eat in while in Rome and where to eat it, with restaurant recommendations specific to your tastes. They’ll teach you how to tell an authentic restaurant from a touristy one (not always that obvious), or which dishes on “Italian” menus back home won’t show up in Italy. Because your time in Rome should certainly be measured in meals! Our local experts are hand-picked for their passion for Italian food. They’re obsessive about getting the best meals and the best bang for their buck, making them the perfect people to lead your culinary exploration of Rome. With small groups and friendly guides, you’ll truly experience one of Italy’s most pleasurable passions – food! Guests with food allergies are asked to contact us upon booking so we may facilitate you. For more, please read our Important Notes section. Manwella was a wonderful guide. She had a lot of energy and good stories. The pizza making was particularly fun. My only suggestion is to find places that allow the group to sit down to enjoy the food. The tour and specially the guide Manuela was excellent!!!!!! Very enjoyable tour. Mattai was engaging and knowledgeable. Please notify us before booking if you have any food allergies, dietary restrictions, or other special requirements. Unfortunately, we are unable to cater to coeliacs on the pizza-making section of this tour as we use a working pizzeria kitchen. While we can provide an option for vegetarians, guests should be aware that tastings such as the cold meats on this tour cannot be replaced with a vegetarian alternative. As this tour includes a meal's worth of tastings, we encourage you not to have a big breakfast before the tour begins.